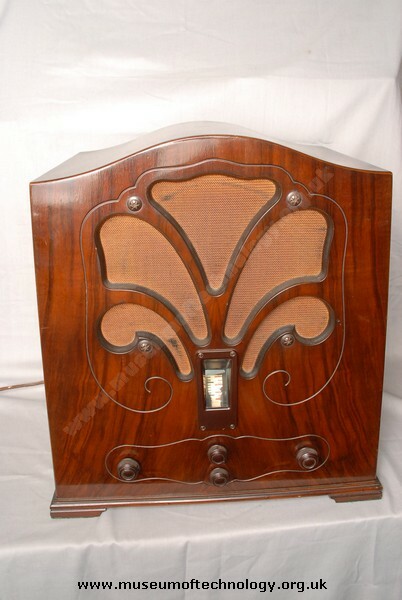 The same model was available as a radiogram Model 258. Weighing a mere 175 pounds when packed, or 150 as delivered, came with the fully automatic turntable, (Marconiphone No 15), which played a stack of eight 78rpm records of 10 or 12 inch size, at one sitting for up-to half an hour of continuous music. The radio is still very sensitive after only 77 years and all capacitors and three resistors changed!